Born in East St. Louis on March 28, 1932. Ordained June 1, 1958. Parochial Vicar, St. Mary, Moline 1958; St. Cecilia, Peoria 1963. 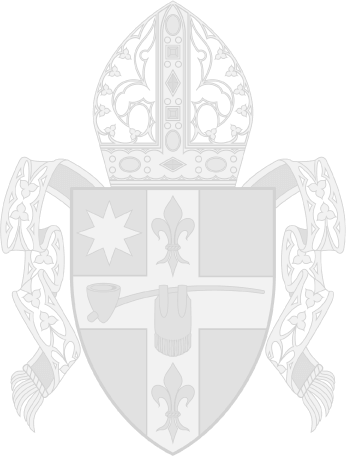 Pastor, St. John, Woodhull 1971; St. Columba, Ottawa 1974; Sacred Heart, Moline and Christ the King, Moline 1979; St. Maria Goretti, Coal Valley 1994. Ministry Training Services, Colorado 1978. 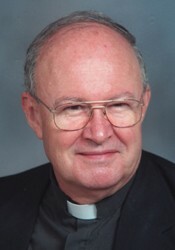 Senior Priest Status in 2002.